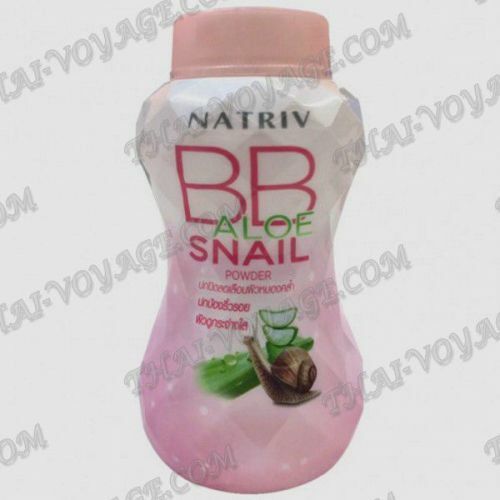 Snail White Serum restores skin moisture, makes the skin bright after 2 weeks of use. Snail secretion filtrate provides high efficiency in the recovery, strengthening and lightening of the skin. Reduces dark spots, tightens pores, brightens and smoothes the skin. Snail serum revitalizes the skin with a firming effect, deeply nourishes, restores the skin to be clean, supple, smooth, reduces sagging skin, softens the skin, exfoliates dull skin cells. The texture of the serum is not sticky and delicate. Apply serum to face and neck. Blot the remnants of with a napkin.